If you would like an immediate response please call us at: 323-538-2002. It’s hard to schedule dentist appointments when you are already juggling work, school, errands, extracurricular activities, and different schedules. At West Coast Dental - Lynwood, we understand how busy your family is. That’s why we offer flexible scheduling and a wide variety of treatments and services under one roof. Whether you need to schedule a cleaning for yourself or an orthodontic appointment for your child, we have you covered. Our office is open from morning to evening, as well on Saturdays, for your convenience. For family dental care in Lynwood, CA, that fits your busy schedule, call us today to make an appointment. Furthermore, our specialists work with patients of all ages. Whether you’re bringing in your youngest for their first ever appointment or you’re escorting Grandpa for a treatment, you can rest assured that we will do everything possible to make your visit easy and efficient. Some dental problems can’t wait until regular business hours. When you need help now, give us a call. It doesn’t matter if you are suffering from a painful toothache or your teenager had an accident during sports practice, our team is here to help. Our emergency dentistry team will see you as soon as possible to provide the necessary care and resolve the problem quickly. Flexible payment options are available for all of our dental services. We accept over 40 different insurance plans, including all major providers. Furthermore, we offer special financing opportunities to those who qualify, such as CareCredit and Dental Alliance Financing. Talk to our team to work out a payment plan that works for your family. Contact us for further details on our dental services and appointment scheduling. We are located in Lynwood, California, and serve patients throughout the surrounding areas. West Coast Dental of Lynwood provides comprehensive dental services in Lynwood, CA. At our advanced facility, patients receive all the procedures and treatments they need to improve the health and appearance of their teeth and gums. Call our dental practice today to schedule your appointment. Whether it’s time for a routine exam and cleaning or you would like to discuss a cosmetic procedure, your visit to our office will feature attentive treatment by a compassionate dentist. Our patient-focused methods include maintaining a comfortable atmosphere where we practice the highest standard of dental care. Regular exams and cleanings, along with an appropriate home care routine, are the first steps in protecting the health of your teeth and gums. Our general dentistry services include everything you need to reinforce the strength and appearance of your smile. Come to our clinic to receive comprehensive treatments from experienced dentists. Once we evaluate the condition of your teeth and gums, we will recommend any specialized procedures that may be of benefit to you, which we perform on-site. At our practice, we strive to make dental care accessible to all of our patients. To do this, we offer flexible payment plans on our dentistry services, whether general or cosmetic. Our office accepts most of the area’s available dental insurance plans; please consult your provider to ensure that we are in your network. We also offer a convenient schedule of appointment times and a relaxing waiting area. Contact us at (323) 538-2002 to schedule an appointment. We treat patients at our comfortable facility in Lynwood, California. West Coast Dental of Lynwood does accept the majority of the insurance providers in the area that the clinic is located. At West Coast Dental of Lynwood, we take pride in selecting a great staff to serve you and your family’s dental needs. See below for what makes our team so great then call 323-538-2002 to schedule an appointment today. I always wanted a career that provided the best combination of science and art,�� explains Dr. Alluri. I could not have chosen a better career than dentistry.�� Her scores of satisfied patients would no doubt agree. 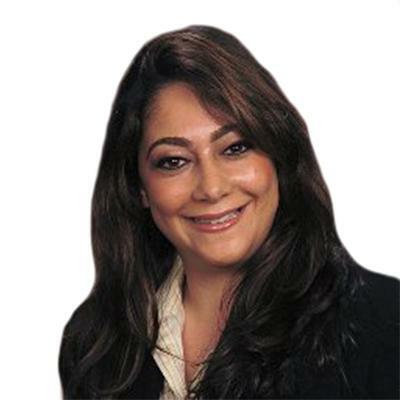 Born in Hyderabad, India, Dr. Alluri earned her doctor of dental surgery in 1987 and has been practicing dentistry in California since 1994. She has undergone special training in everything from cosmetic dentistry to dental implants to Invisalign®, the clear alternative to metal braces. 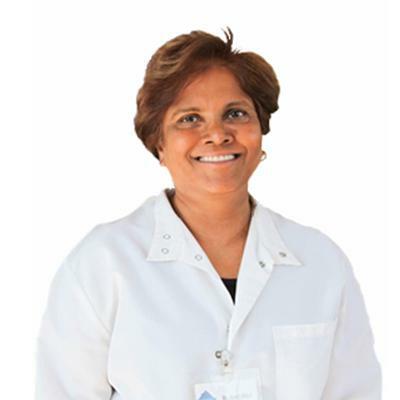 A gifted dentist who is deeply committed to her profession, Dr. Alluri belongs to the American Dental Association and the California Dental Association. She likes to unwind after a day at the office by reading and performing yoga. Dr. Alluri also enjoys traveling and hopes to one day go trekking in the Himalayas. Kids are curious by nature. When they come in to see Dr. Sepehr Hariri, they have a million questions and he answers each and every one. A gifted pediatric dentist who genuinely enjoys spending time with his young patients, Dr. Hariri prefers to listen to children rather than lecture them. 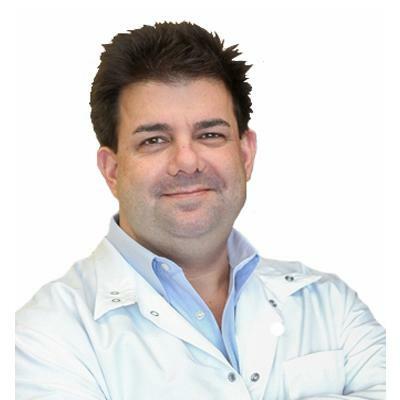 He studied psychology at UCLA before earning his MPH with a dental emphasis from the A.T. Still University School of Health Management. He then went on to get his Doctor of Dentistry from the University of California, San Francisco School of Dentistry followed by advanced education in Pediatric Dentistry at the Jacobi Medical Center. 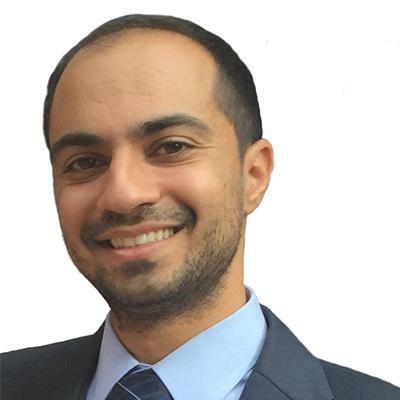 Dr. Hariri was the co-founder of Special Needs in Dentistry at UCSF and spends a lot of leisure time volunteering for those in need. Dr. Verdi wants "every patient to leave the office with a smile." She likes to remind them to "only brush the teeth they want to keep." Dr. Verdi's fascination with the art and science of dental care began at a very young age: "Even as a child, I always loved dentistry." Once she completed her undergraduate studies at the University of California, Los Angeles, Dr. Verdi enrolled in the New York University College of Dentistry. 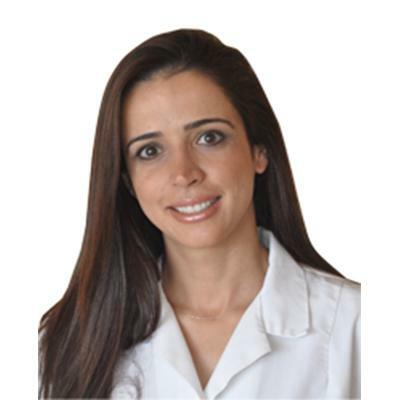 After earning her doctor of dental surgery, she underwent extensive training in periodontics and implantology. A board-certified periodontist who truly loves her work and her patients, Dr. Verdi belongs to the American Dental Society, the American Academy of Periodontology and the Academy of Osseointegration. Away from the office, she enjoys reading, hiking and staying fit by taking yoga and pilates classes. Our office at West Coast Dental of Lynwood is a state-of-the-art facility designed to provide you and your family with the best dental care. Please see the below video to take a virtual tour of our office then call us at 323-538-2002 to schedule an appointment today. “Amazing!! The service was fonomenal!! And I was treated very nicely. I especially enjoyed the caring doctor and staff!"